Brother of the groom wedding black personalized sunglasses are the real asset in a grooms armor. This groom friendly sunglass aids to distinguish grooms party with ease and all guys who wear it on the wedding day of their brothers or cousins look dapper and suave. This family friendly sunglass can be gifted prior to the D Day or during family events, where dudes expect to receive a memorable value token to retain. 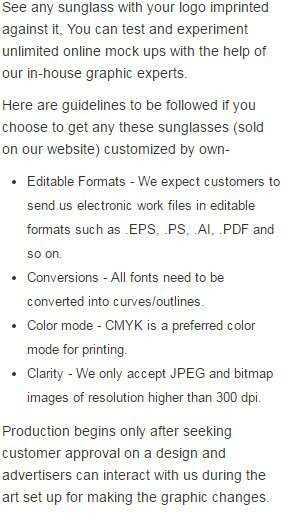 We offer discounts on bulk orders of this black personalized sunglass. Highlights – 4 -Color process highlight. Brother of the groom letter imprints. Black sunglass frames.